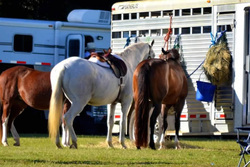 Dogwood Farm offers lessons in a fun, safe environment. Teaches horse care and grooming. Teaches how to tack and untack horses. 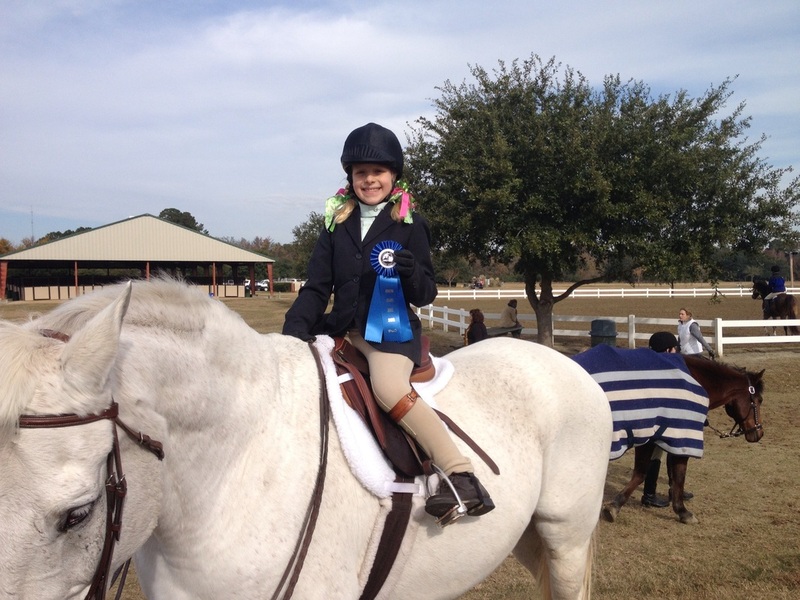 Offers the opportunity to compete in local shows using school horses and ponies. Lessons are available Monday - Saturday in the mornings and afternoons. 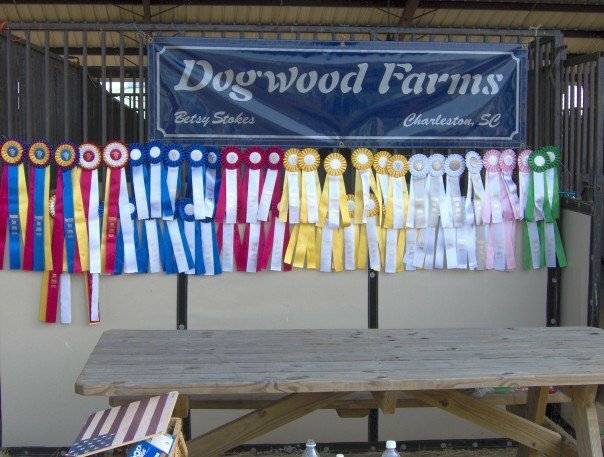 Dogwood Farm takes students to local shows at least once a month. Competition is a good life lesson, teaching students to win and lose gracefully. It give students a goal to improve their skills. Showing is offered but not required. School horses are available to lease for the shows. 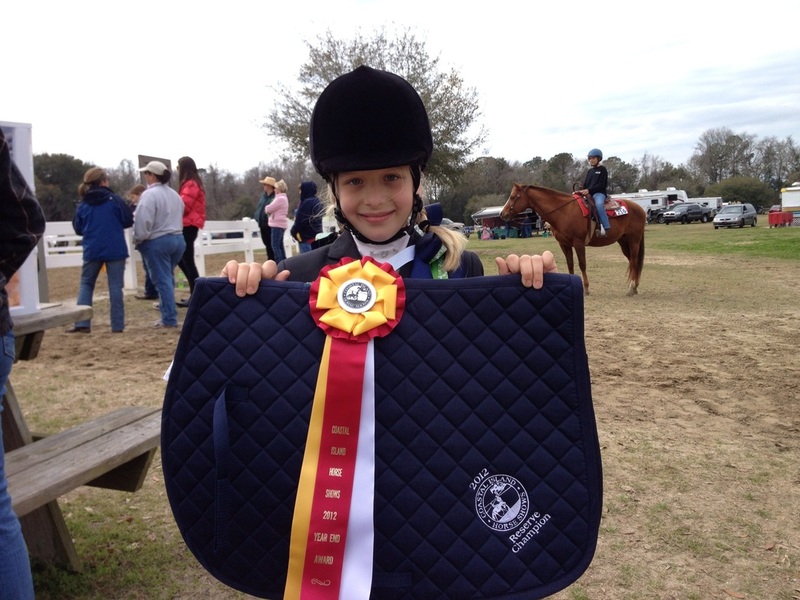 Offers students the opportunity to ride on Middle School and High School IEA teams. Shows at Coastal Island Horse Shows and some PSJ shows. Dogwood Farm's owner, manager, and trainer is Betsy Stokes. Betsy is a Charleston native who attended Ashley Hall School and the College of Charleston. She graduated from college with a Bachelor of Science degree in Biology. She taught High School Science for a year but realized that she prefers to work with horses, her passion. 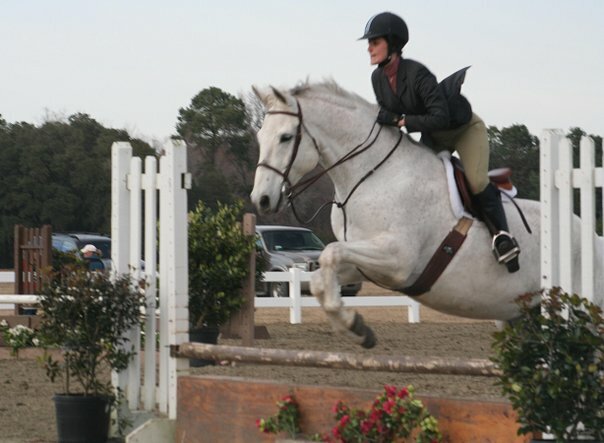 Betsy has over 40 years of experience with horses; training, competing, and teaching. She has been teaching in the Charleston area since 1998. 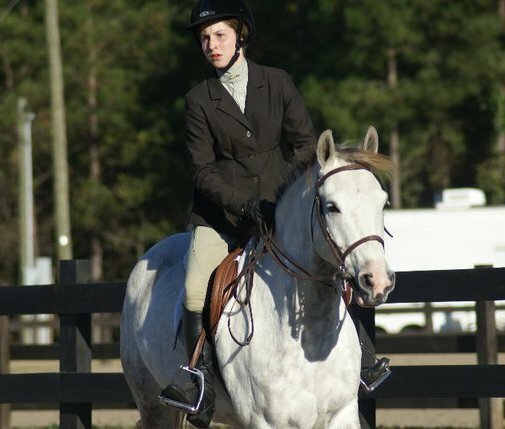 Her background includes the United States Pony Club, as a rider and DC, so she emphasizes safety when dealing with horses and children. Betsy most enjoys children and horses and gets great satisfaction when having the two together. She emphasizes the positve while pointing out ways to improve.